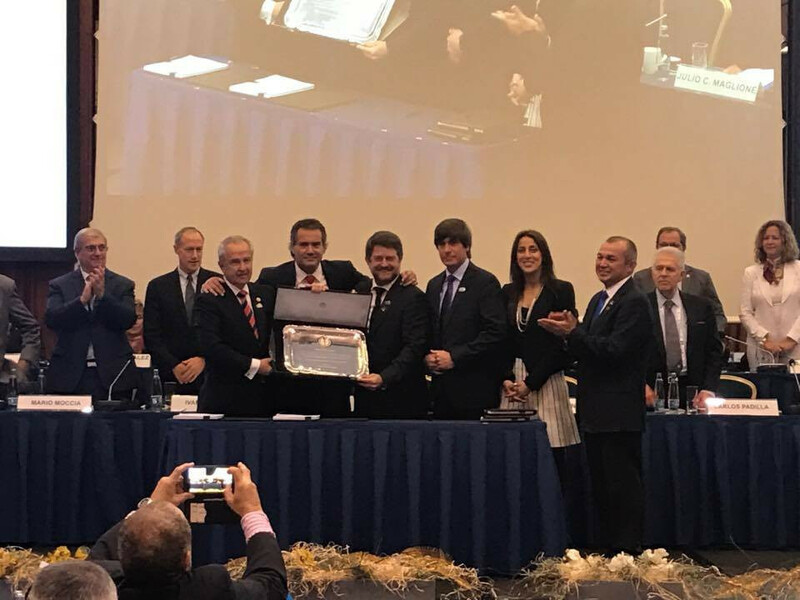 Pope Francis' visit to Lima is a sign of what the country can achieve and has "provided fresh inspiration" for the Organising Committee of the 2019 Pan American Games, it has been claimed. 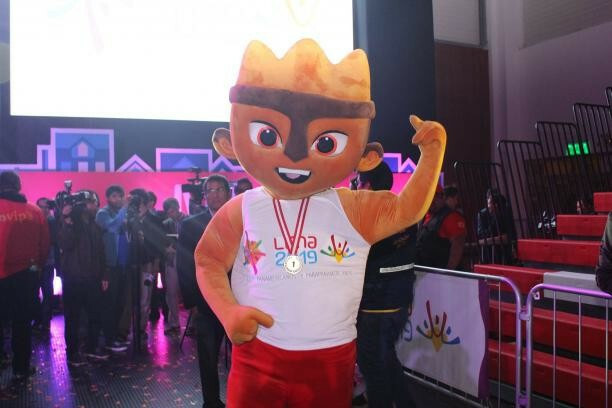 PanAmSports have agreed a deal with Peruvian authorities in which they reclaim a share of marketing rights for the Lima 2019 Pan American Games in return for closing a $3.3 million (£2.5 million/€3 million) debt owed since 2014. 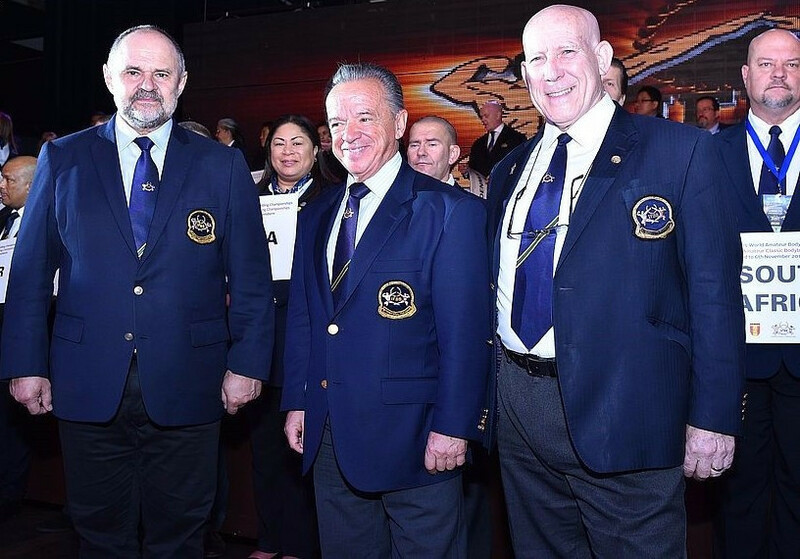 Brazil and the United States ended the ParaVolley Pan America Championships as gold medal winners after a dominant display in Montreal. 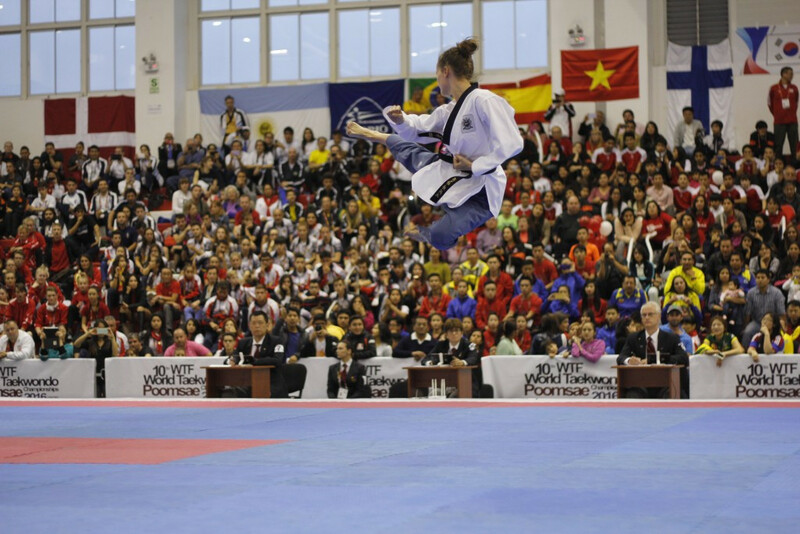 Poomsae taekwondo is to make its Pan American Games debut at Lima 2019. 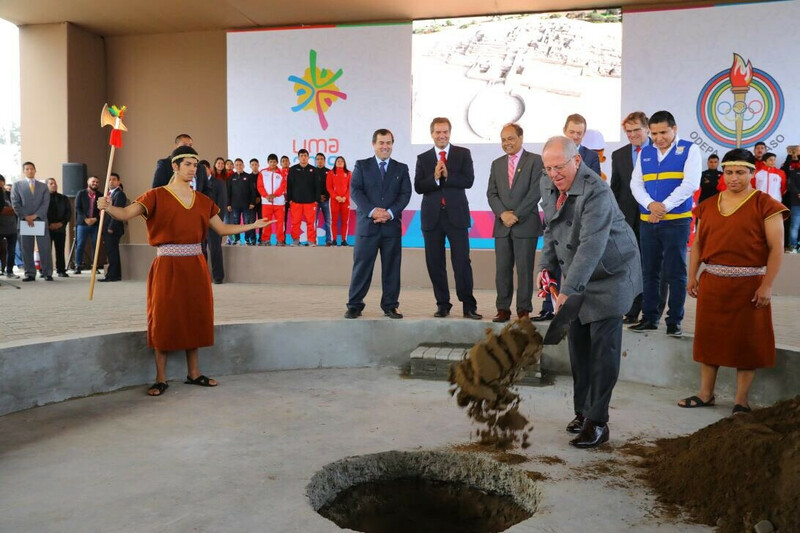 Peruvian President Pedro Pablo Kuczynski officially inaugurated the Lima 2019 Pan American and Parapan American Games Athletes’ Village construction site here today. 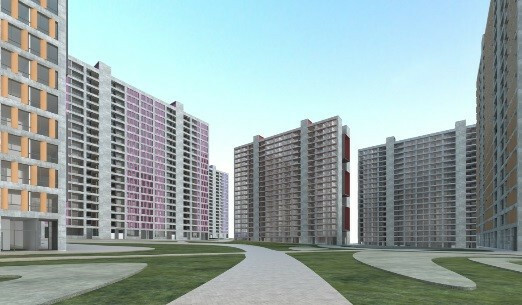 Chilean consortium Besco-Besalco have been appointed to construct the Athletes' Village for the Lima 2019 Pan American and Parapan American Games, it has been announced. 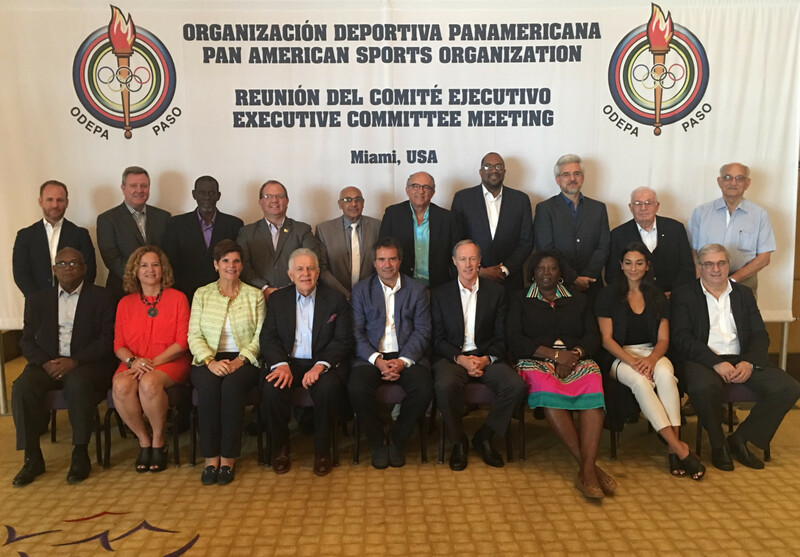 Pan American Sports Organisation (PASO) President Neven Ilic remains "worried" by progress for the Lima 2019 Pan American Games as he revealed that construction at many venues is not now due to begin until November. 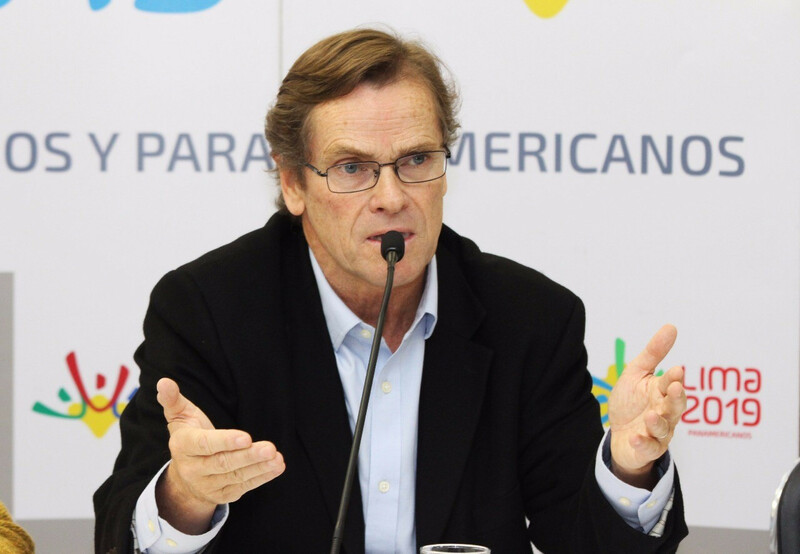 Lima 2019's Athletes' Village is on course to meet the September deadline for the start of construction imposed by the Pan American Sports Organisation (PASO) - but other building work looks set to commence much later, it has been revealed. 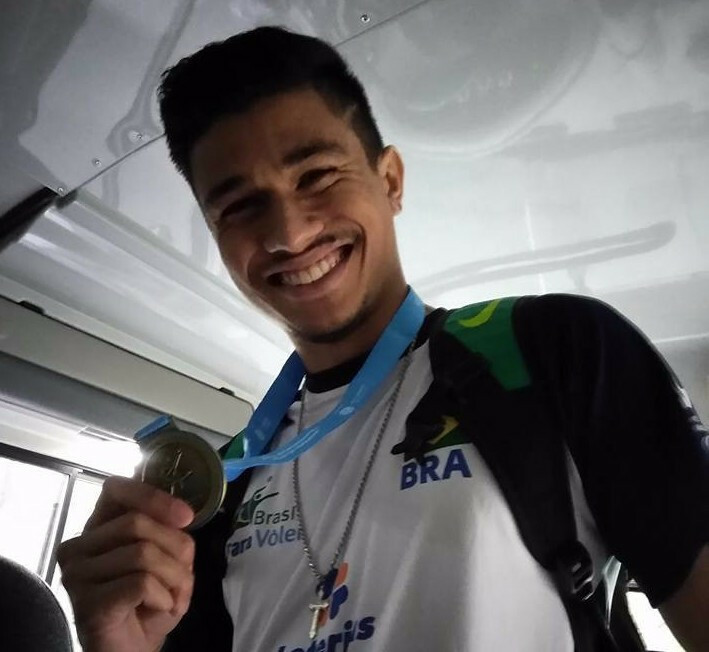 Triple Pan American Games swimming gold medallist Henrique Rodrigues has tested positive for the anabolic steroid clostebol. 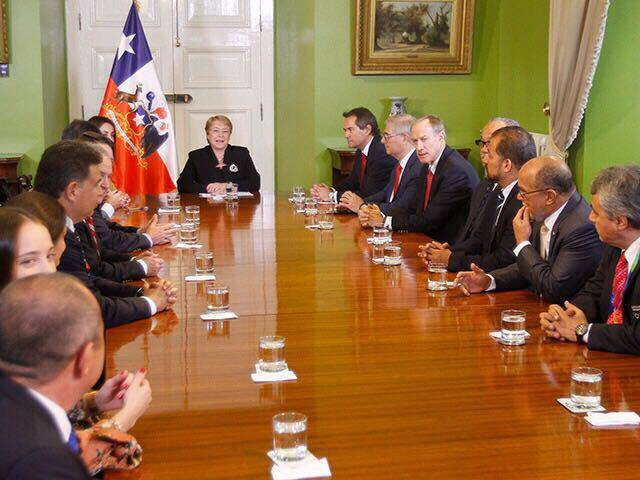 Pedro del Rosario Delgado has been elected as President of the Peruvian Olympic Committee (COP). 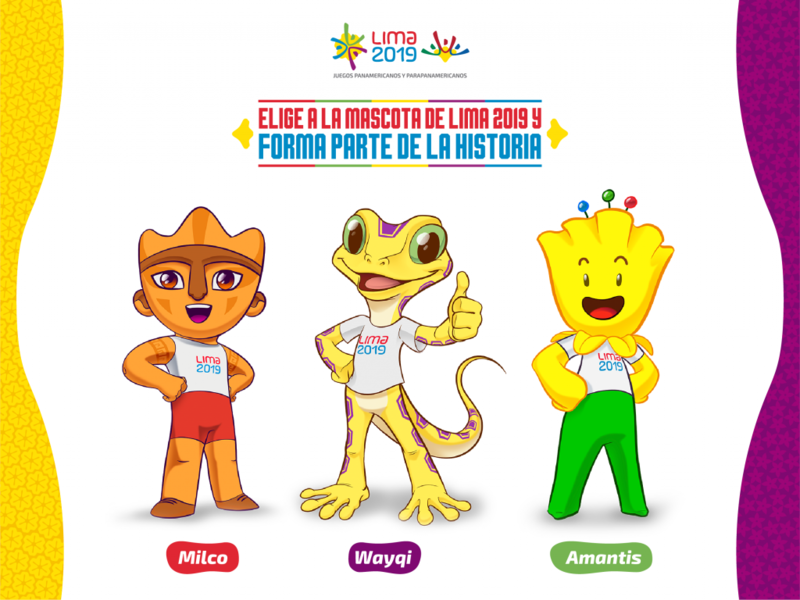 Organisers of the Lima 2019 Pan American and Parapan American Games have revealed the final three mascots from its design competition, selected from more than 1,000 entries submitted from people across Peru.